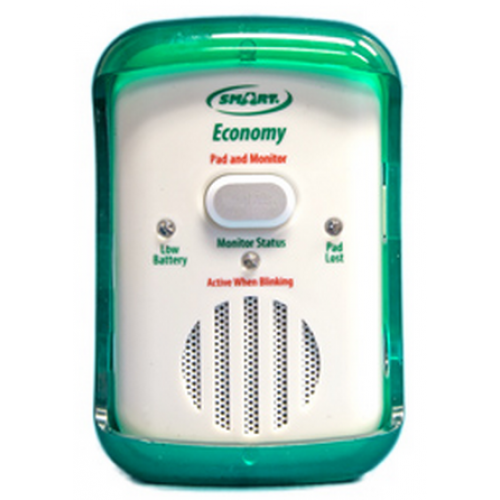 The FallGuard Economy Alarm with Bed Alarm Sensor Pad package is perfect for anyone in need of a bed alarm or fall prevention device. 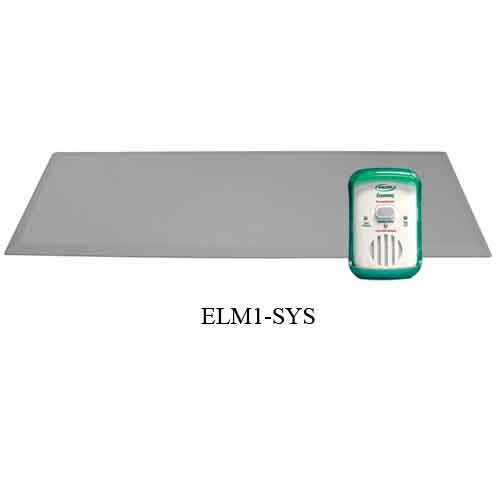 Generally the fall alarm and bed alarm sensor pad are purchased separately but they are now available at Vitality Medical in a special package price. 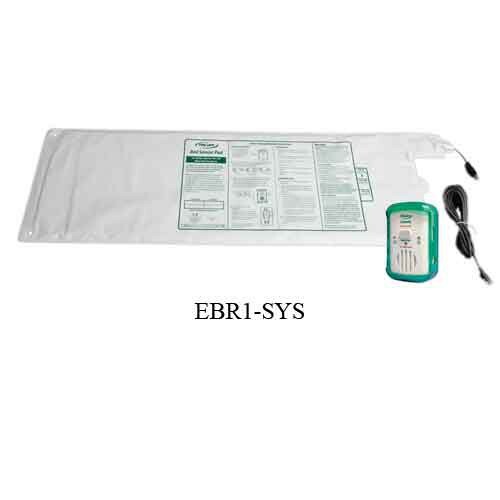 The sensor pad is 10 x 30 inches, allowing caretakers to place the pad on the bed. When the sensor pad is connected to a fall/mobility monitor, the pressure pad will trigger the monitor when weight is removed from the pressure pad. 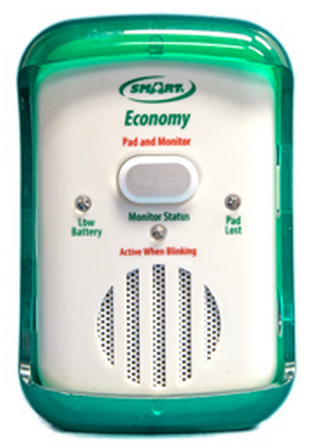 The volume and alarm tone are adjustable and the fall alarm and bed alarm sensor pad come with a one-year warranty. The alarm itself is also functional with other pressure pads such as the FallGuard floor mat sensor, chair or wheelchair sensor pad, and seat belt sensor. Bed alarm was purchased so I'd know when my mother with dementia would try to get out of bed. I am very disappointed with this product. I watched as the alarm would go off when she was asleep and not moving. Also, when I turned it back on, sometimes the light would not blink so I didn't know if it was activated or not. After talking with the manufacturer, the only remedy seemed to be replacing this unit with a higher priced one. I have returned the product for a refund. My sleeping partners would always laugh at me every morning. She cannot help but laugh on me every time I fall out of bed. I do not know if this is a disorder or what. All I know is that I regain my consciousness after falling from the bed. Good thing that I have seen this product, very effective. I am a father of two children. The two sleep on a double deck and my wife, being so paranoid, bought these bed alarm sensor pad for them. I thought it was not wise because the kids will eventually learn to behave while they sleep. But I was wrong, it has become a life saver for my kids. Funny thing is, the alarm almost always goes off at night!